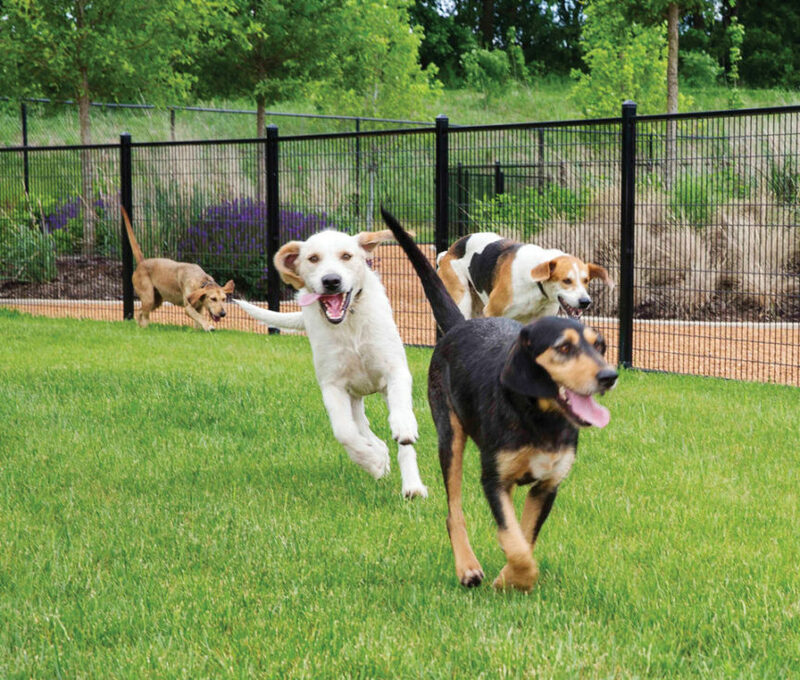 The North American headquarters for Mars Petcare has been proud to call the Nashville area its home since 2006. Their passion for pets is rooted in its rich history as part of Mars, Inc., a private, family-owned business with a legacy of producing some of the best-loved brands in the world such as PEDIGREE® food for dogs, M&M’S® candy, EXTRA® gum and UNCLE BEN’S® rice. The company is committed to manufacturing in the United States for the American market and has contributed to the nation’s economic growth through the creation of jobs and a quality work environment. Mars employs more than 25,000 associate’s nationwide, one-third of the total employees globally. Its 230 sites, spread across 73 countries, include 135 factories that generate a total global revenue in excess of $33 billion. Mars works every day to be a forward-thinking company, a responsible citizen in the world and our communities, as well as a great place to work. While most are surprised, Petcare is actually Mars’ biggest business. With the global headquarters for its Petcare business located in Brussels, Belgium, the company has become the global leader in pet nutrition and pet health with a portfolio that includes a total of 38 brands globally, including billion dollar brands PEDIGREE®, WHISKAS®, ROYAL CANIN®, BANFIELD®, and IAMS®. Other leading brands include: CESAR®, NUTRO®, SHEBA®, GREENIES®, TEMPTATIONS® and DENTASTIX®. In 2016, Mars was featured in the Fortune 100 Best Companies to Work For® list, compiled by the Great Place to Work® Institute, for the fourth consecutive year. Highlighting the unique pet-friendly culture, Mars was the only consumer packaged goods manufacturer in the top 100, placing among more than 1,000 participating companies in the annual survey. From costume contests at Halloween, Puppy Bowl parties to Food Truck Friday’s, there’s a long list of how Associates at Mars Petcare have fun at the office. In 2015, Mars Petcare was featured in Fortune magazine’s “World’s Best Multinational Workplaces“ and “Best Companies for Dog and Cat Lovers” survey. Caring for pets is at the forefront of the Mars Petcare business. 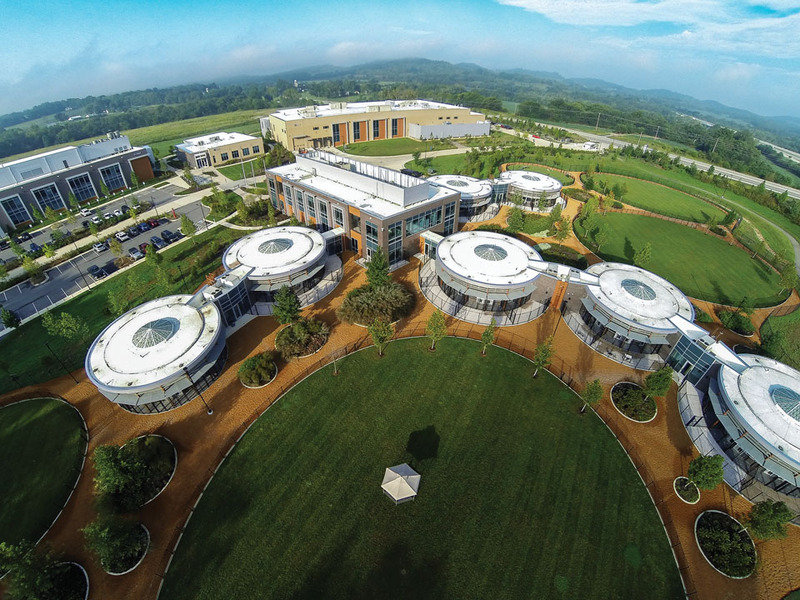 In 2014, the company invested $110 million in a state-of-the-art Innovation Center campus just south of Nashville in Thompson’s Station, Tennessee. 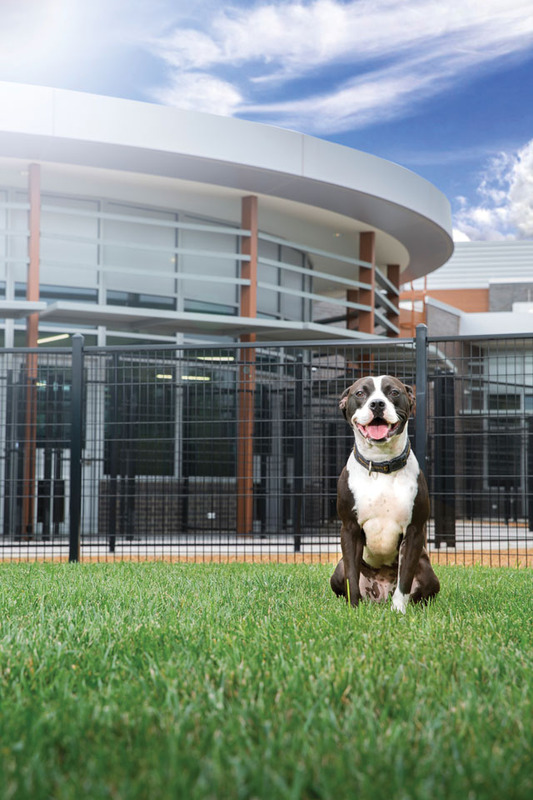 This Center employs more than 120 Associates and is the first innovation center for Mars Petcare in the United States. Much of the activity at the facility is focused on caring for the Center’s four-legged Associates. When at full capacity, the Center will be caring for up to 170 dogs and 120 cats, many adopted from area shelters and rescues. Those four-legged Associates have the enviable task of ensuring that the pet foods Mars manufactures taste absolutely great. 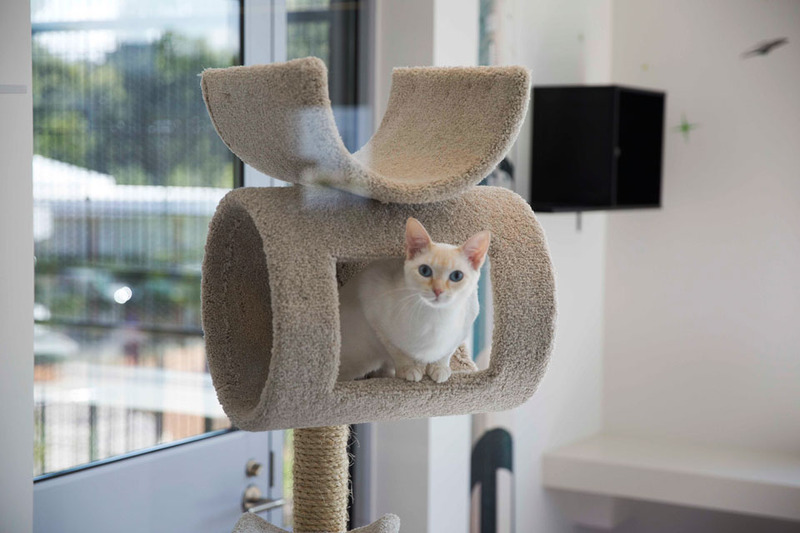 While the Thompson’s Station Innovation Center focuses on the four-legged Associates, Mars Associates at the WALTHAM Centre for Pet Nutrition, a dedicated scientific research center in the U.K., create the best products and services for pets around the world. WALTHAM, a leading scientific authority in pet nutrition and wellbeing has been advancing the frontiers of research into nutrition, health of pets and Human-Animal Interaction (HAI) for over 50 years. Studying the value of pet ownership has resulted in compelling physical and emotional benefits from having an animal to care for. Owning a cat, for example, has been shown to reduce a person’s risk of heart disease. Studies also indicate that dog walkers can help make a neighborhood feel safer. One study focusing on Nashville showed that 71 percent of dog owners in Music City got to know their neighborhood better simply by walking their dogs. Those Nashville dog walkers perceived a significantly higher level of neighborhood surveillance and an increase in people’s sense of safety. Mars Petcare believes that pets make people’s lives better, and that A Better World for Pets® means better communities for families and pets to live in. 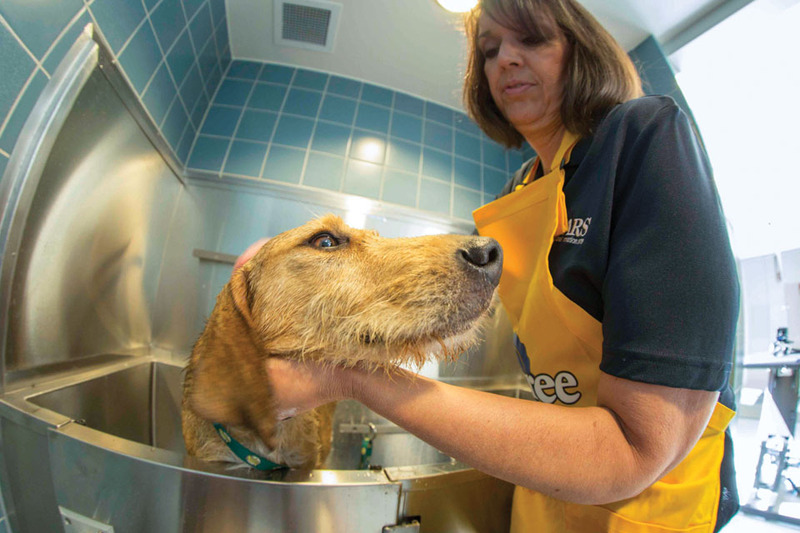 Driven by that vision, more than 40,000 Mars Petcare Associates around the world focus its giving to help homeless pets, keep people and pets healthy and create more pet-friendly places. Giving back to the community is woven into the fabric of who they are. 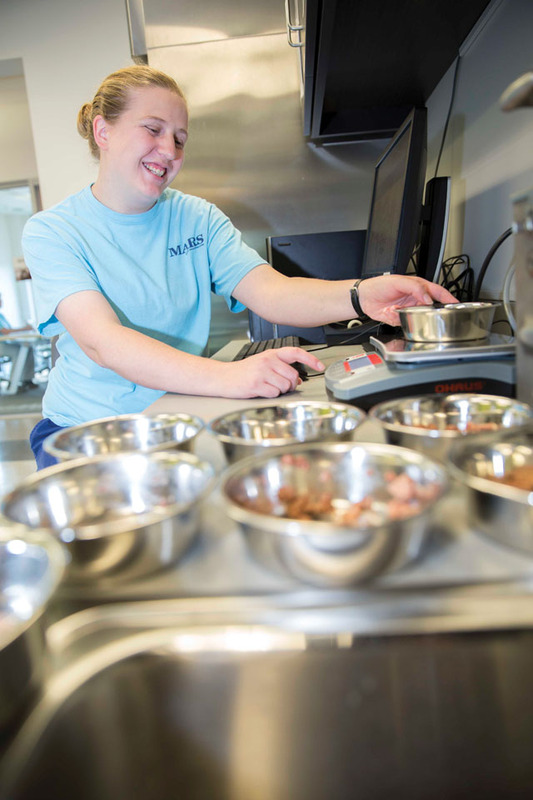 Across the country, Mars Petcare annually donates more than 10,000 hours of time, approximately 10 million pounds of pet food that is worth more than $6 million. The brands take on the causes too. Knowing that more than four million dogs end up in shelters and rescues every year with nearly half never finding a place to call home, the company established the PEDIGREE Foundation®, a private foundation that provides grants to 501(c)(3) shelters and rescue groups, and encourages dog adoption. Since 2008, the PEDIGREE Foundation® has awarded more than $5 million dollars. Closer to home, more than 1,000 Mars Petcare Associates in Middle Tennessee volunteer their time every year at local animal shelters, food pantries and dog-friendly parks and trails. They also support schools through Junior Achievement’s Biztown program by sponsoring a store that teaches middle school youth how to care for pets. In 2015, Mars Petcare partnered with the Nashville Mayor to challenge Middle Tennessee to clear out the three busiest shelters in the area. They realized record-breaking results by sponsoring free adoption days at Metro Animal Center, all who are PEDIGREE® Brand shelter partners—a program where dogs in their care are fed a consistent diet. The company’s commitment to bring about true transformation and being a positive influence in the world of pets and pet lovers is at the heart of who they are. By harnessing the power of its Associates to do good, Mars recognizes that its actions can make a lasting difference in the lives of millions of people and their pets. With that, the company works diligently to continue doing what it does best in support of its partners, thus allowing them to do what they do best. This philosophy underscores their commitment to make A Better World for Pets®.